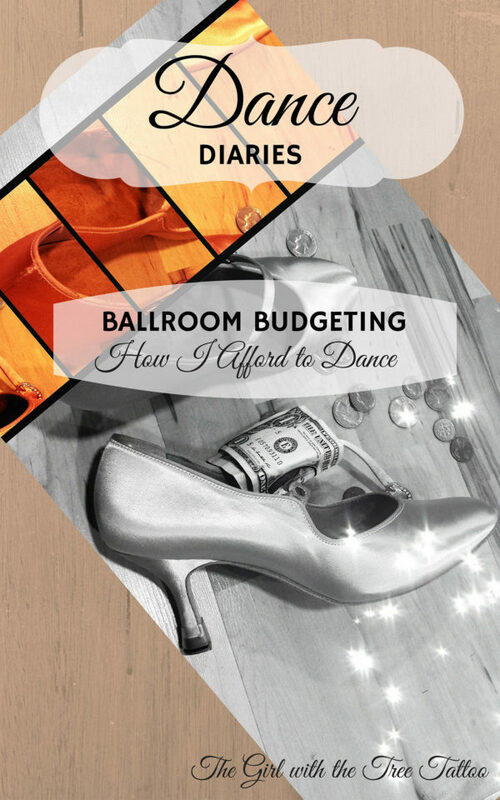 From budgeting basics to specific tips on how to save on ballroom dancing, in Ballroom Budgeting, I share exactly how I dance and compete in ballroom while living paycheck to paycheck AND reducing debt! 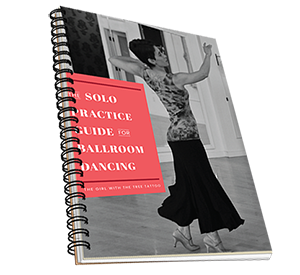 I even provide the tools I use to help you start organizing your own ballroom budget right away. Stop stressing over the cost and focus on what is important – the dancing! From private lessons to competition fees, the monetary cost of being a ballroom dance student can quickly skyrocket. In my experience, the high cost is the most frequently cited reason for quitting dance. It shouldn’t be that way! I live paycheck to paycheck, carry credit card debt, and still dance and compete in pro-am ballroom. In my first two years as a pro-am competitive ballroom dancer, I entered five competitions, had the money reserved for two additional events, and, at the same time, reduced my credit card debt by almost 50%! I wrote this second book in my Dance Diaries series out of a desire to help my fellow struggling dancers do the same thing. 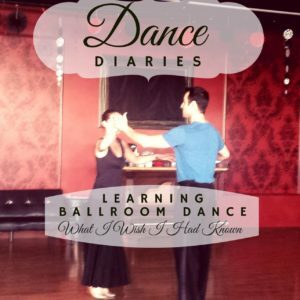 From budgeting basics to specific tips on how to save on ballroom dancing, in Ballroom Budgeting, I share exactly how I dance and compete in ballroom while living paycheck to paycheck AND reducing debt! I even provide the tools I use to help you start organizing your own ballroom budget right away. Stop stressing over the cost and focus on what is important – the dancing!